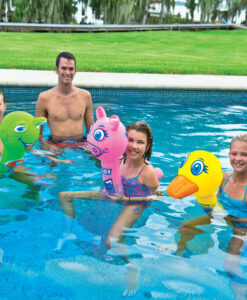 Looking for something special for your kid’s next backyard birthday party? 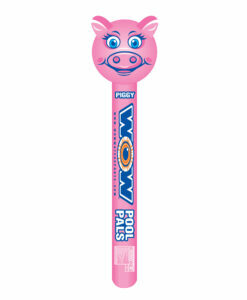 We think we have the perfect party favor for you. 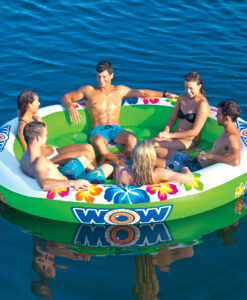 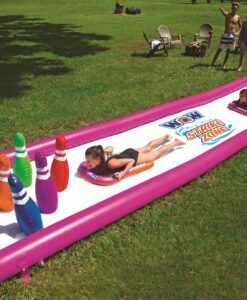 The WOW Super Slide is a giant 25′ x 6′ water slide for the lawn that will keep the kids entertained all afternoon long. 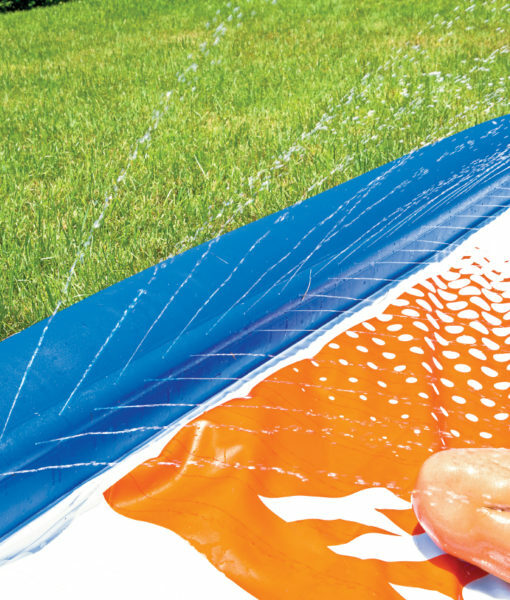 We got tired of all the cheap lawn water slides out there that were barely lucky to last a whole day, so we decided to build our own and back it by our WOW 1-year warranty. 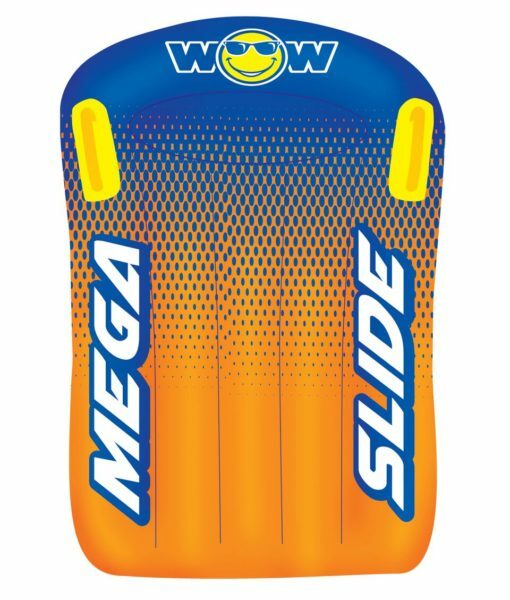 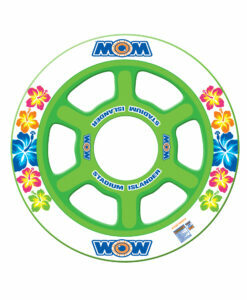 The WOW Super Slide is made from extra thick, heavy-duty, super-slick embossed PVC. 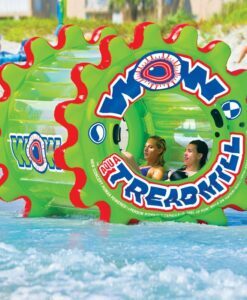 In fact, it is more than twice as thick as most of the slides you will find in the market. 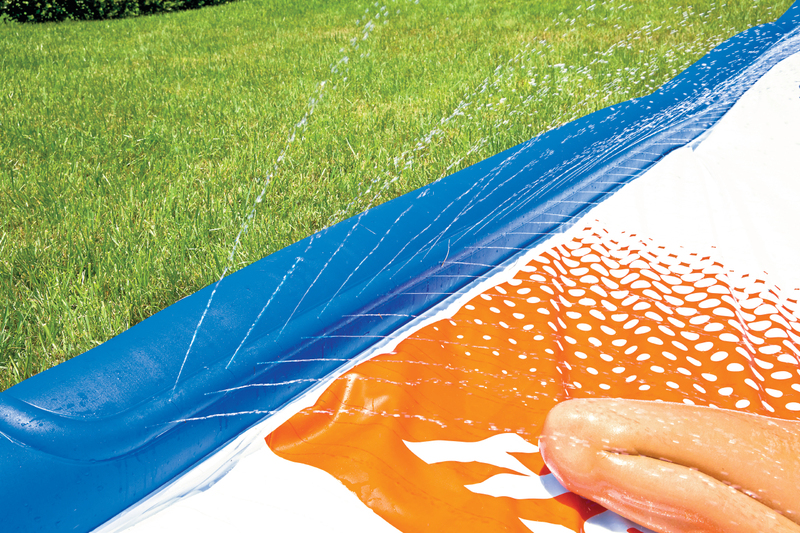 And no need to add dish soap to keep this slide slippery. 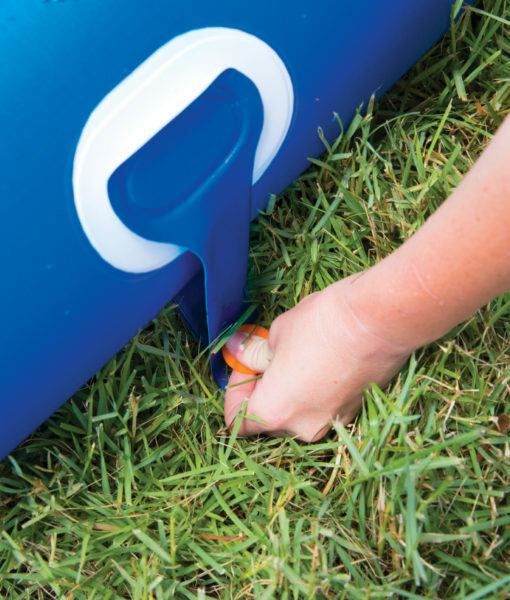 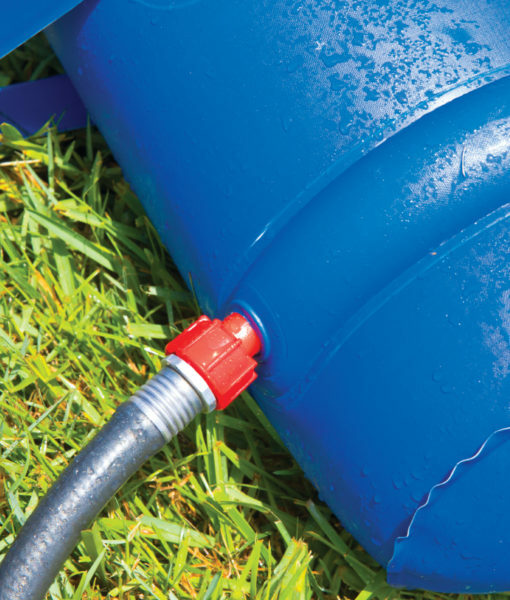 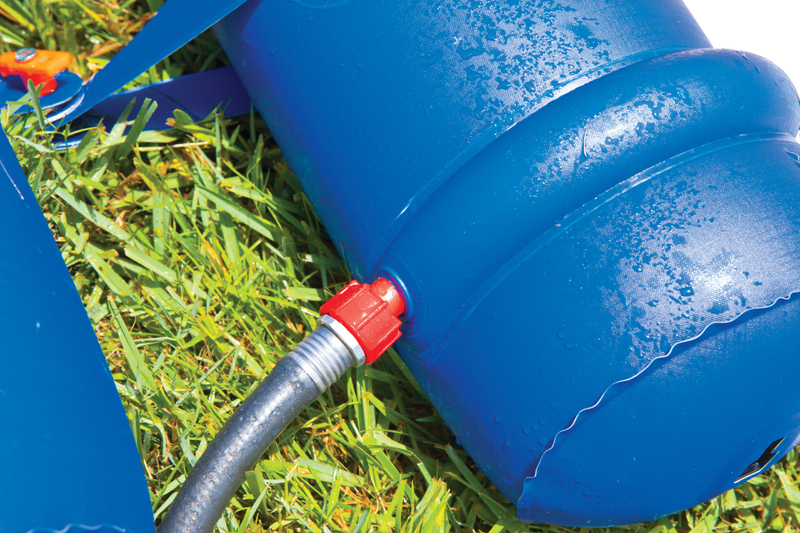 Our zig-zag patterned, 25′ embedded sprinkler system, connects to the standard backyard hose, runs the length of the slide and has 100% water coverage so no dry spots. 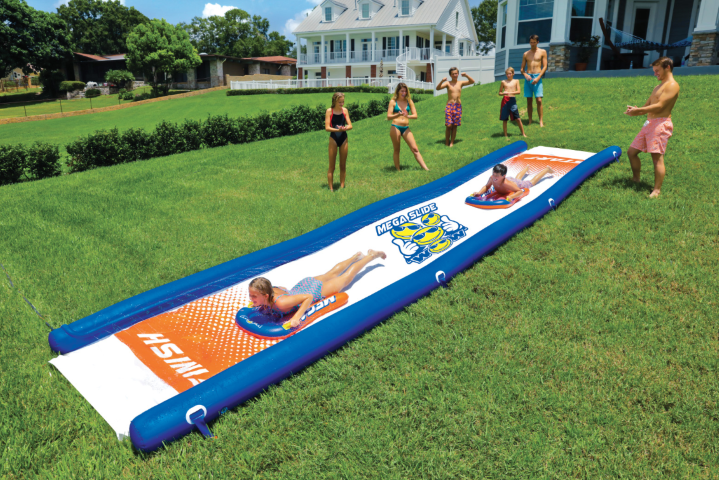 We also installed sidewall pontoons to keep the water on the slide as well as your kids! 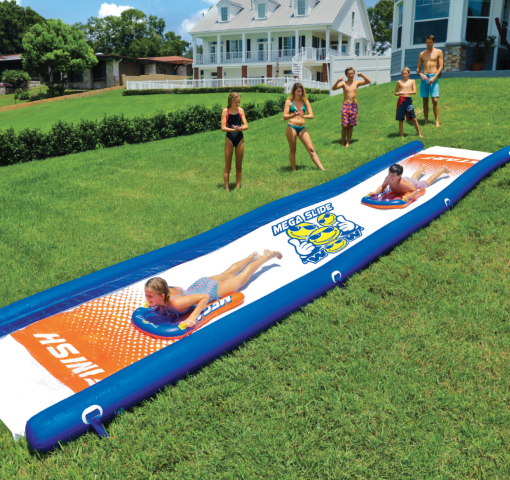 Our favorite feature is the customized connection system we added to the ends of each pontoon, so you can purchase 2 or more of slides and connect them all together for an even longer slide and twice the fun! 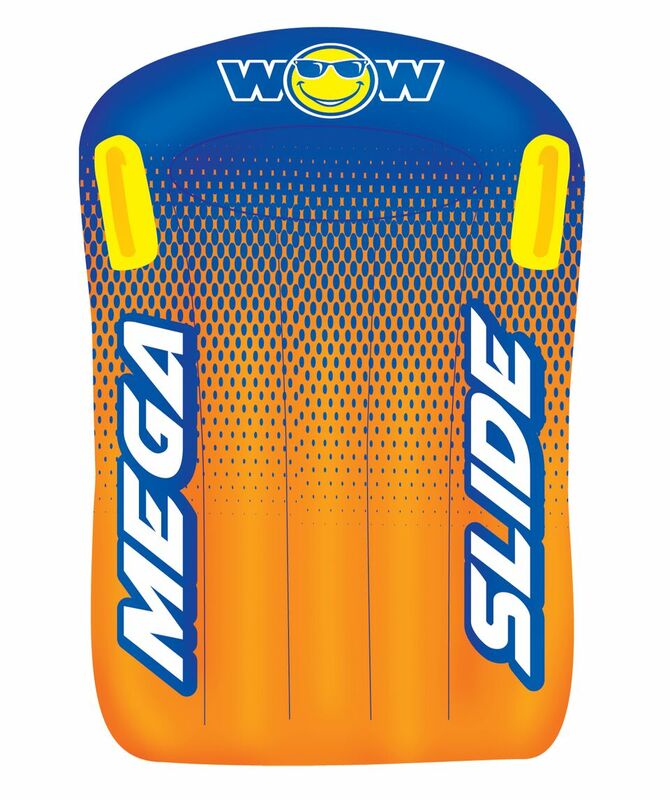 Each slide comes with 2 Sleds to cushion the fall and make the slide even more slippery. 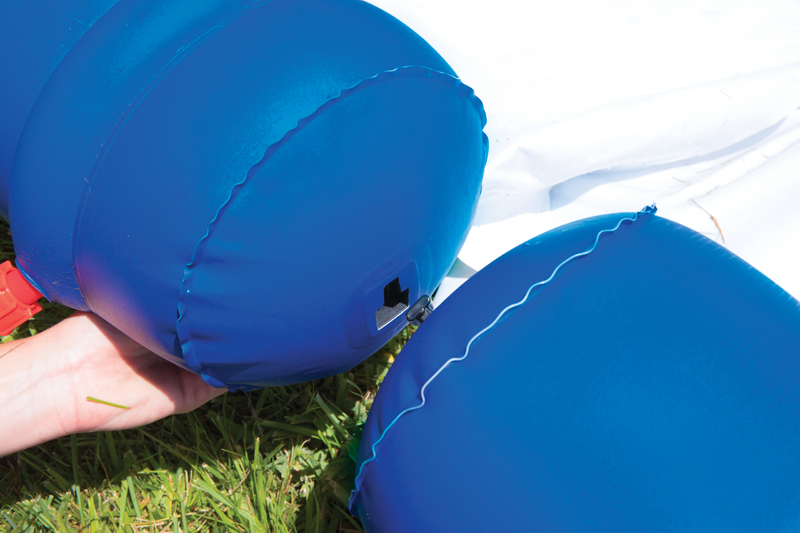 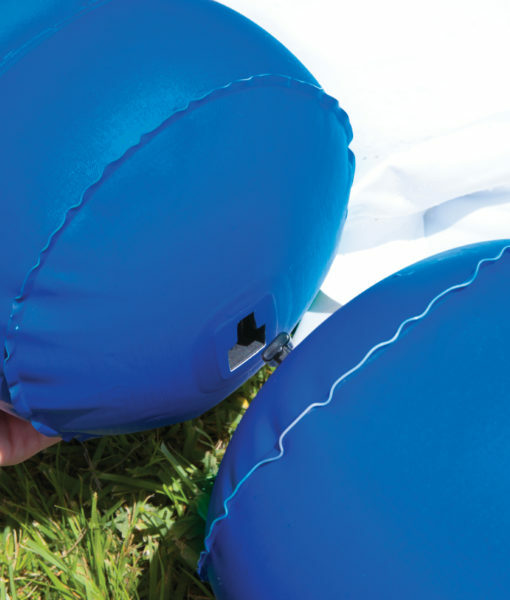 And we know you are going to need a pump to inflate the sidewalls so we included one in the box. 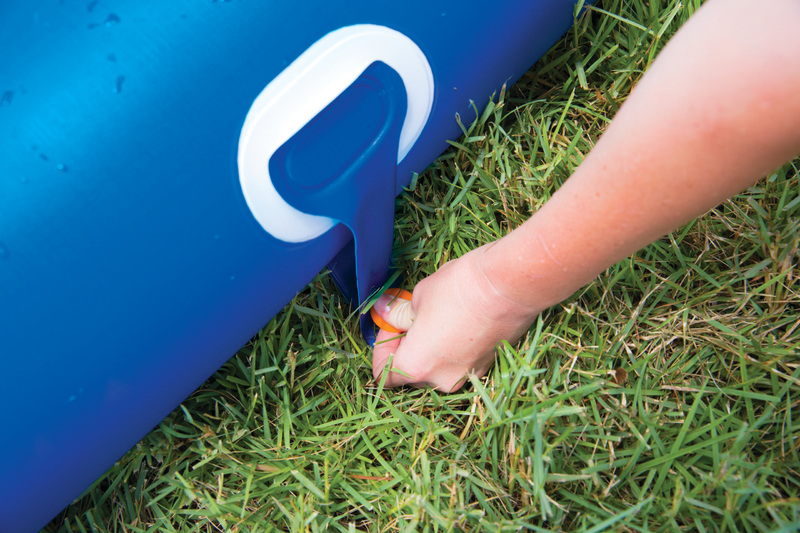 There, you now have everything you need to put on a great summer backyard party for your kids.